When you think about the Australian outback, remote corners of the Northern Territory or Western Australia may be the first places to spring to mind. 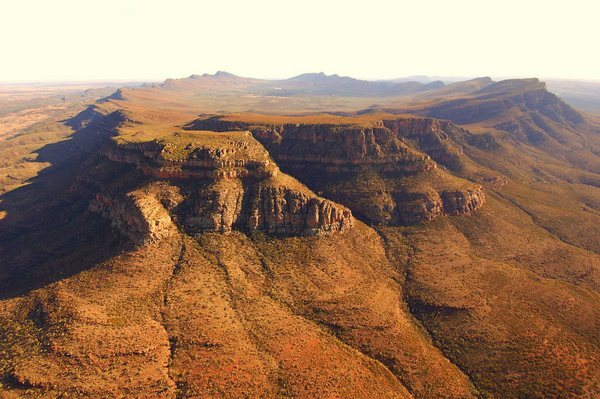 However, South Australia’s Flinders Ranges offer a unique and extraordinarily beautiful outback experience. 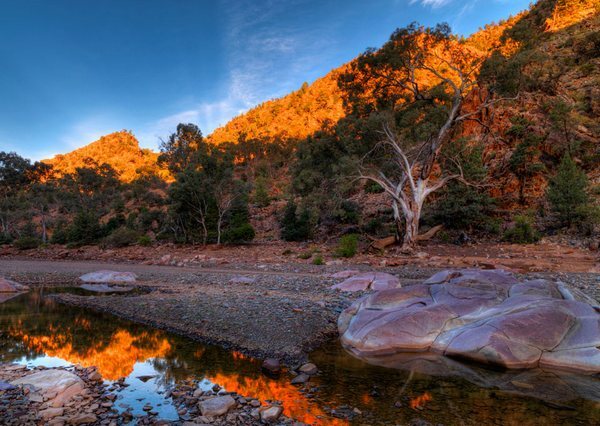 The ancient and rugged Flinders Ranges is the largest mountain range in South Australia, stretching more than four hundred and thirty kilometres north from Port Augusta to Lake Callabonna in the east of the state. The five hundred and forty million year old landscape is characterised by great salt lakes, deep valleys and creeks lined with River Red Gums. The Ranges include the Wilpena Pound, a large, natural ampitheatre; the Vulkathunha-Gammon Ranges, Flinders Ranges and Mount Remarkable National Parks; the Arkaroola Wilderness Sanctuary; the Pichi Richi scenic railway; and the Heysen and Mawson Trails that run for several hundred kilometres – there is certainly a lot to see! 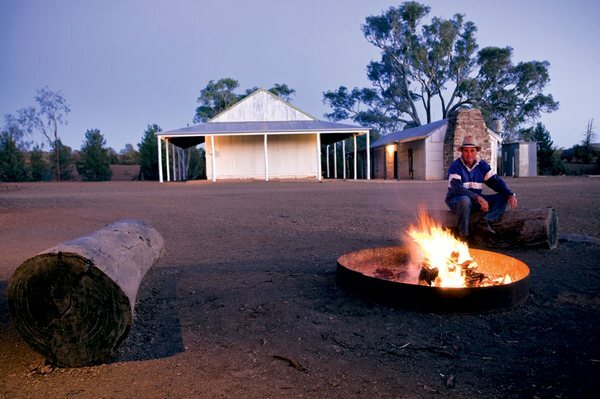 And where can families stay to make the most of their Flinders Ranges outback visit? At Angorichina Station, a homestead that’s been in the Fargher family for four generations. 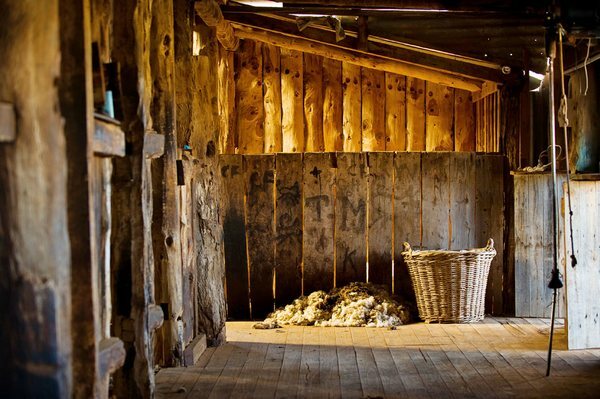 Spread over five hundred square kilometres, Angorichina Station gives guests the opportunity to participate in life on a working outback sheep station as well as the chance to experience the stunning landscape. There’s lots to do but start by rolling up the sleeves and getting involved in the day-to-day workings of the sheep station, whether it be sheep mustering or shearing. Your hosts will give you ample time to explore the property’s mountains, creeks, gorges and hills. 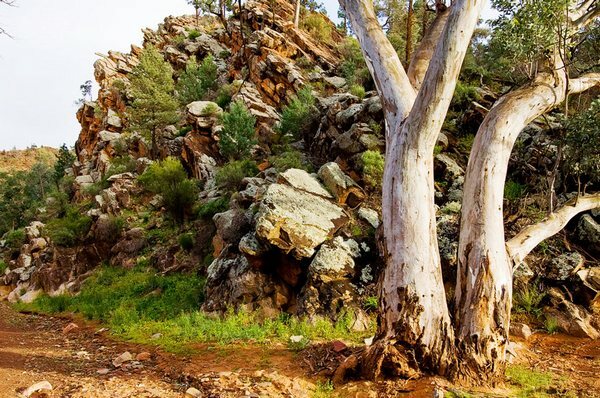 Guided walks and four-wheel drive tours take in scenic highlights including the Oratunga Track, Artimore Ruins, Patawarta Hill and Nildottie Gap, where plenty of wildlife can be seen in the late afternoon. And a stay is not complete without a drive to one of the high peaks around the property to watch the sunset. 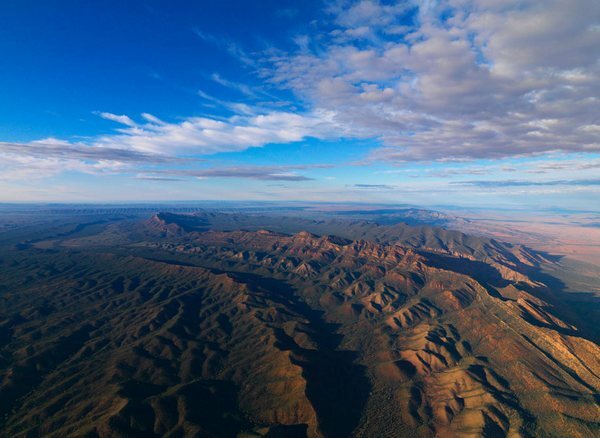 For the more adventurous, Ian Fargher, an experienced pilot, will show you the Flinders Ranges from the air in his Cessna 172 or Cessna 206 single-engine aircrafts. It’s a chance to see Wilpena Pound or fly as far as Lake Eyre. 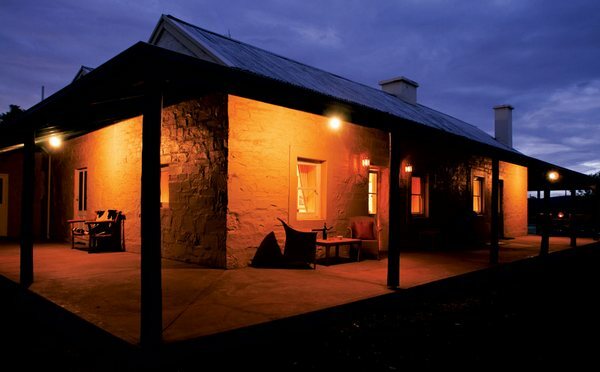 The main homestead at Angorichina Station was built in the 1860s and has been carefully renovated and extended into a comfortable outback lodge. 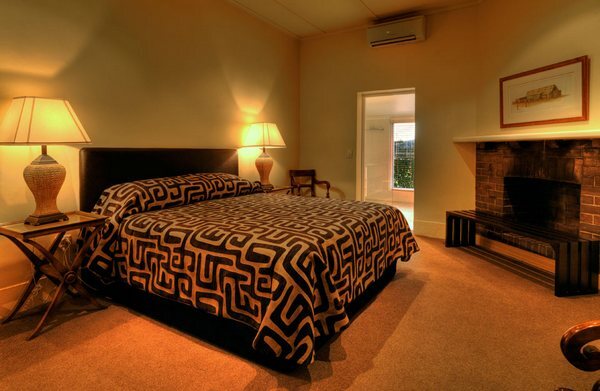 The homestead has three guest rooms – one with a king-sized bed and en suite, and two twin rooms, ideal for children. Separate from the main homestead and originally the Fargher children’s school room, is the historic Garden Cottage, suitable for two people. Bookings at Angorichina Station are limited to one at a time, meaning that your family (or group) will have exclusive use of the homestead. Rates are $795 per adult, per night and $450 per child, per night, and include accommodation, all meals, activities including scenic four wheel drive tours, guided walks, station activities and more. Depending on your group’s configuration, Angorichina Station can sleep a maximum of eight guests. Book your stay directly with Angorichina. Airfares to SA can be booked online via Expedia.